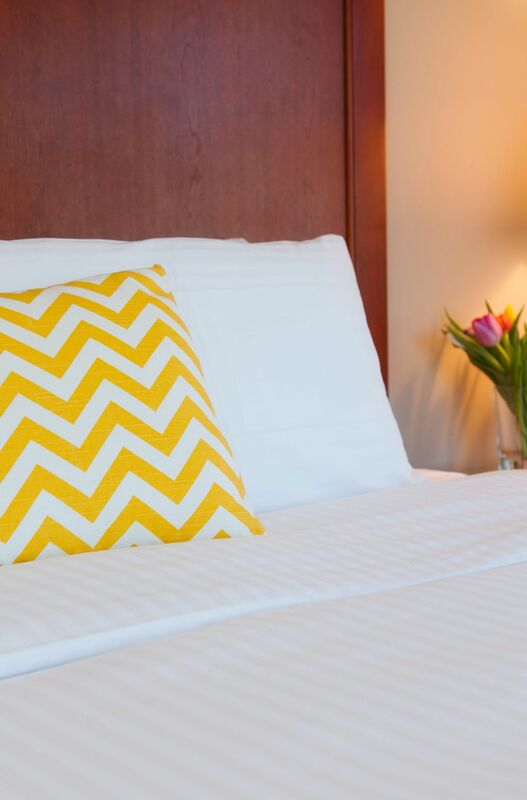 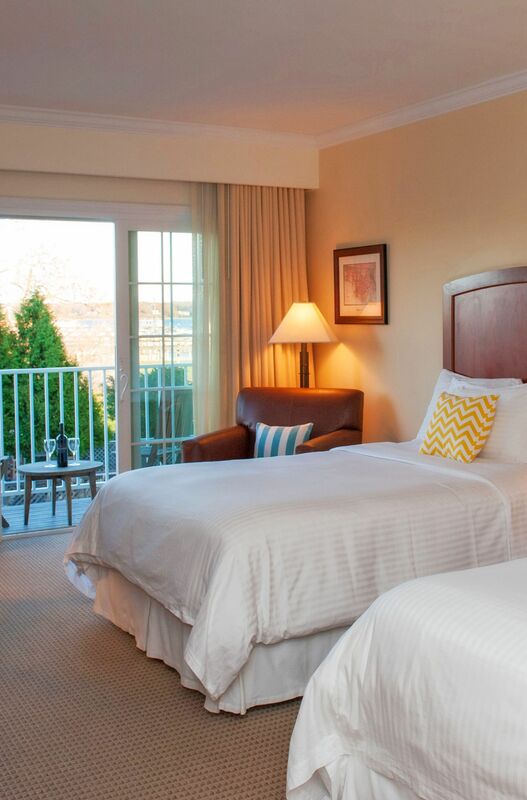 View Our Rooms Relaxation Awaits. 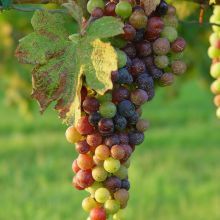 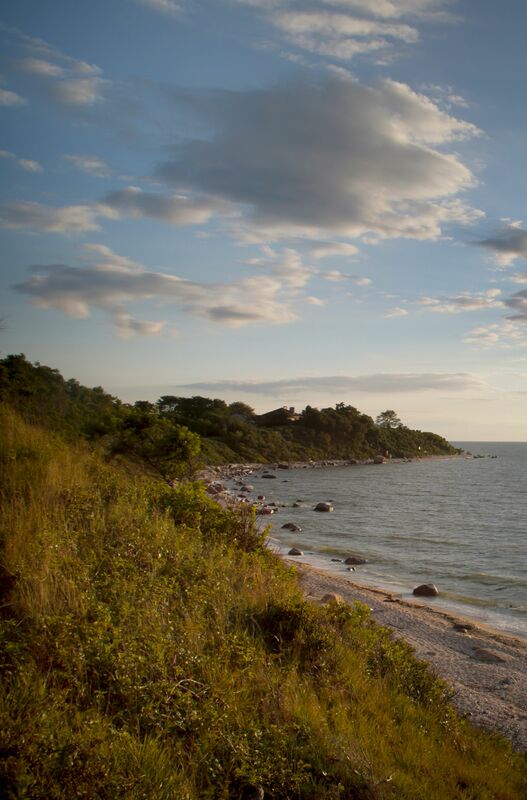 The North Fork Come & Explore! 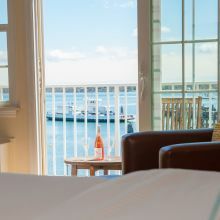 Escape to the Harborfront Inn, a premier Greenport, NY hotel, and discover understated luxury, fine amenities and spacious accommodations. 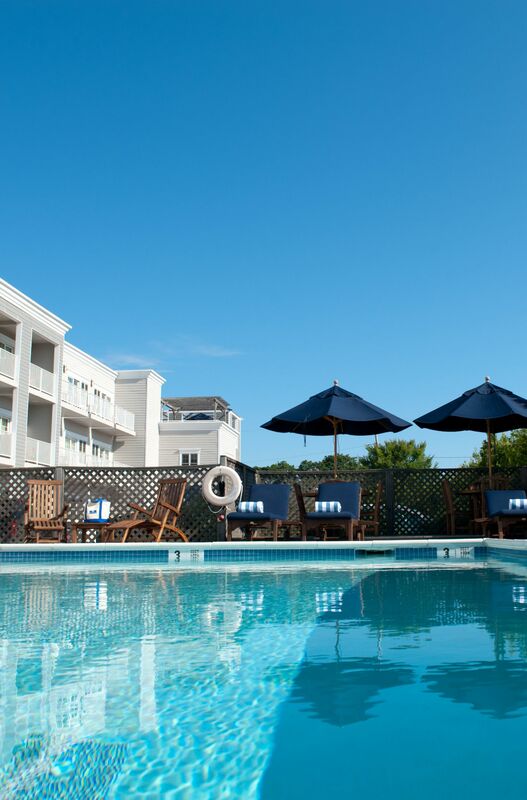 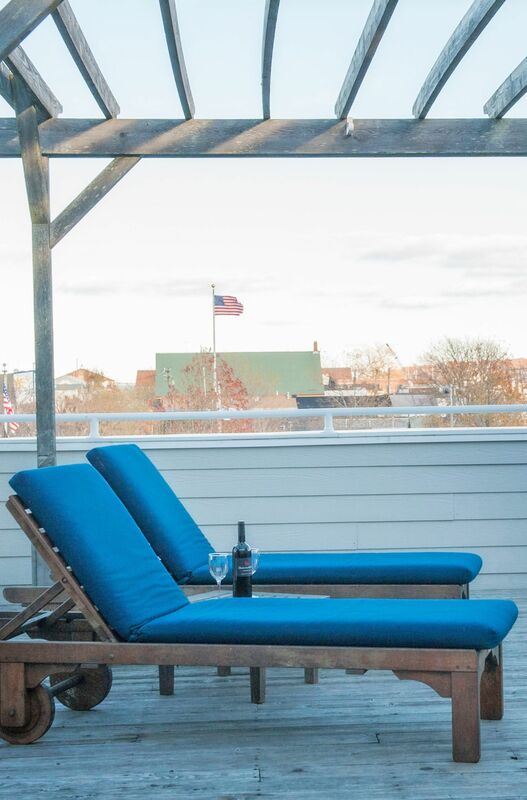 Located in the heart of the Village of Greenport on Long Island’s North Fork, the Harborfront Inn overlooks the placid Peconic Bay and sits just steps from the area’s best dining, shopping and wineries. 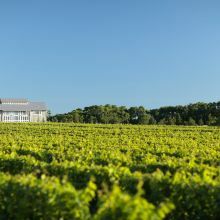 Book now to experience the best of the North Fork.